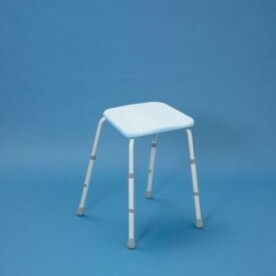 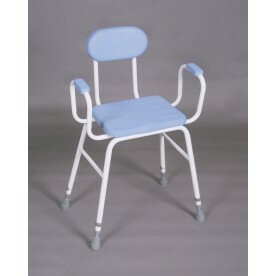 Perching stools help to reduce the strain from standing up for long duration as well as getting up and down from a chair. 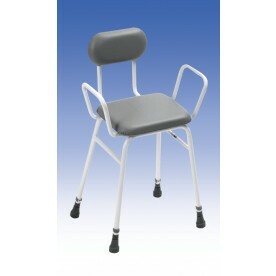 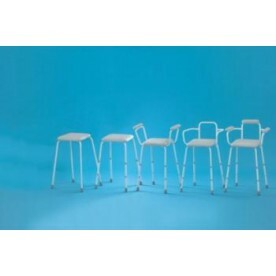 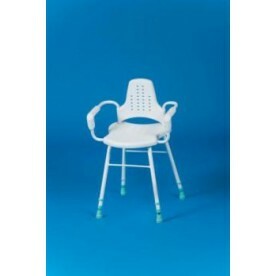 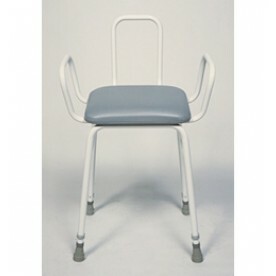 They enable you to half stand, half sit, or "perch" as the title describes it. 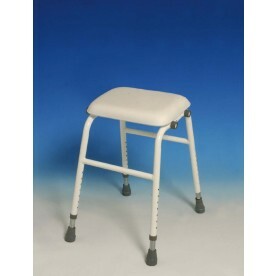 Our range of perching stools will be ideal for your kitchen. 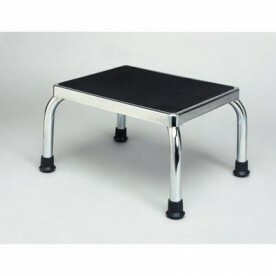 To get started, select a product below.